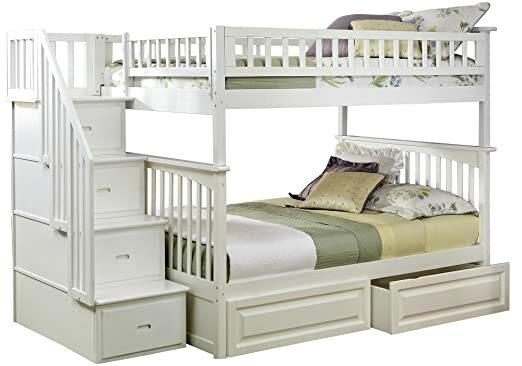 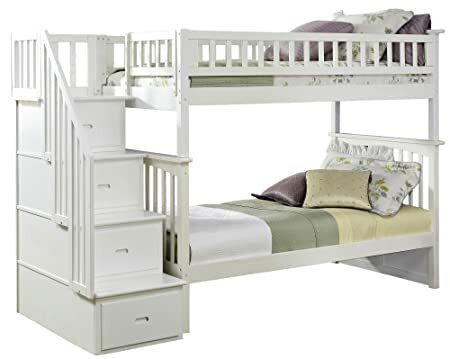 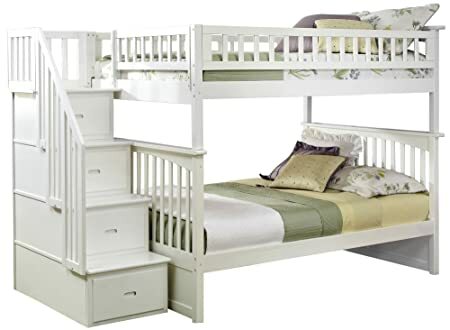 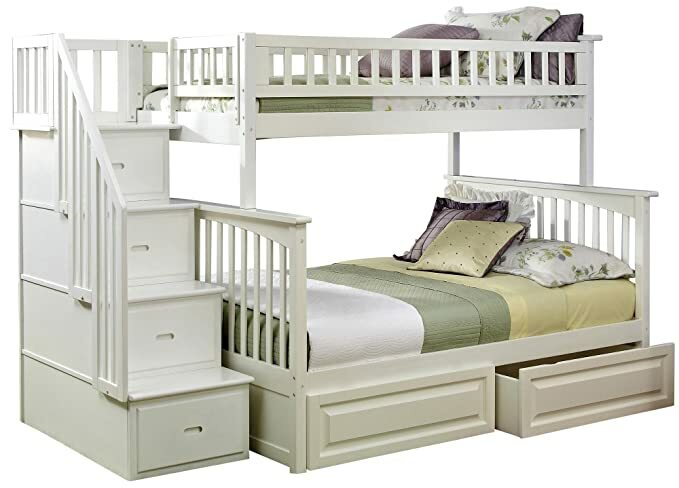 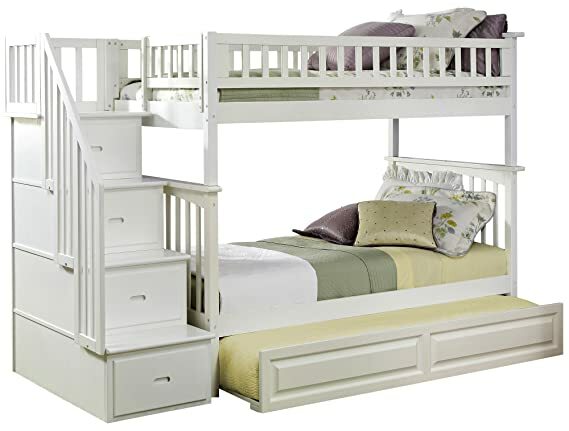 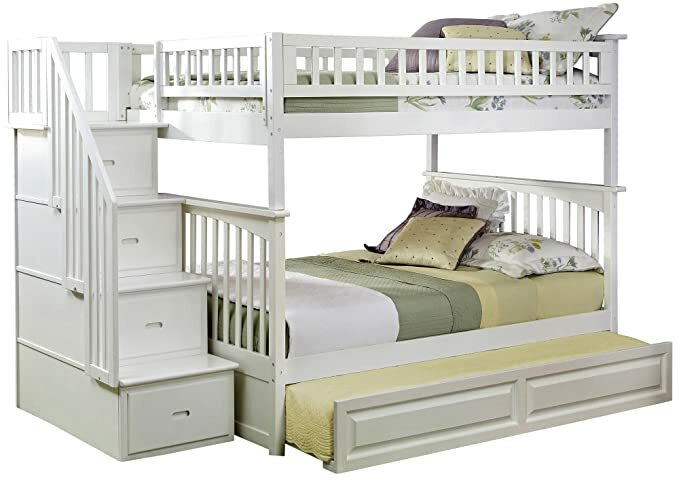 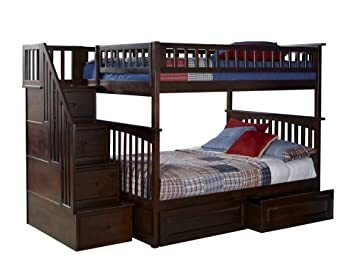 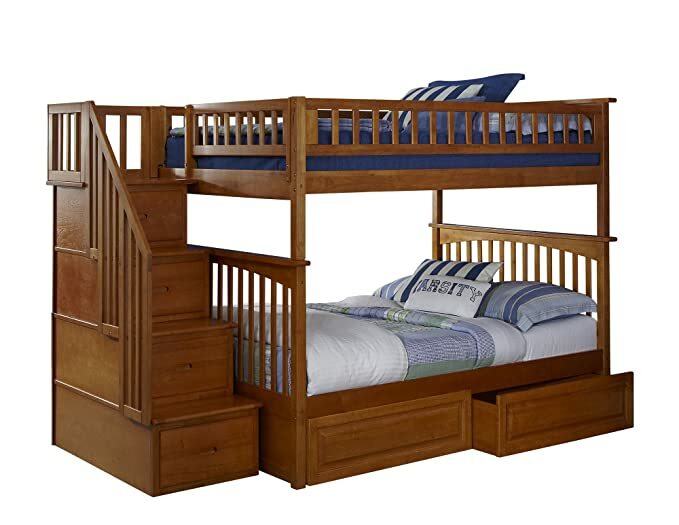 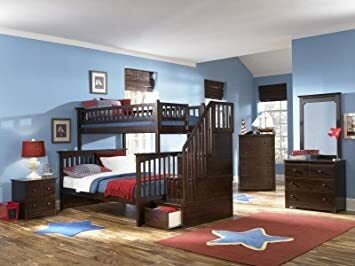 Step up to safety with the purchase of the Columbia Staircase Bunk Bed. 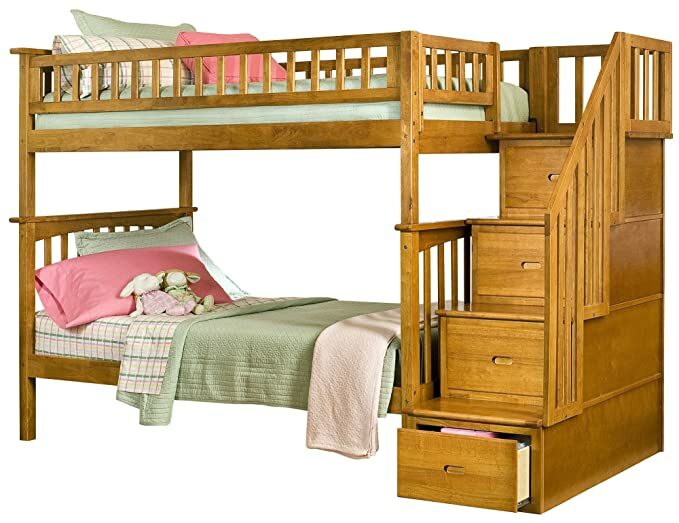 Create extra storage space in your child’s room. 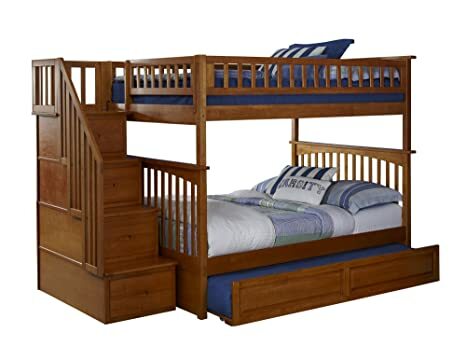 Staircase drawers ship fully assembled with English dovetail construction and ball bearing drawer glides. 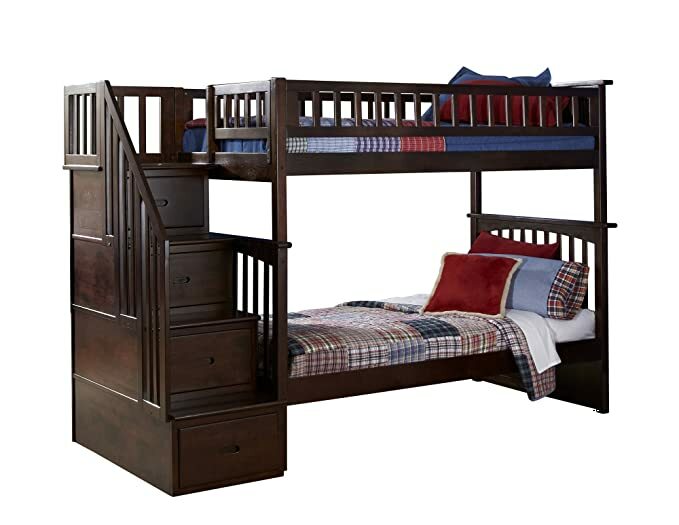 This bed will surely become their favorite sleepy time fort and you can feel good about the quality and value.